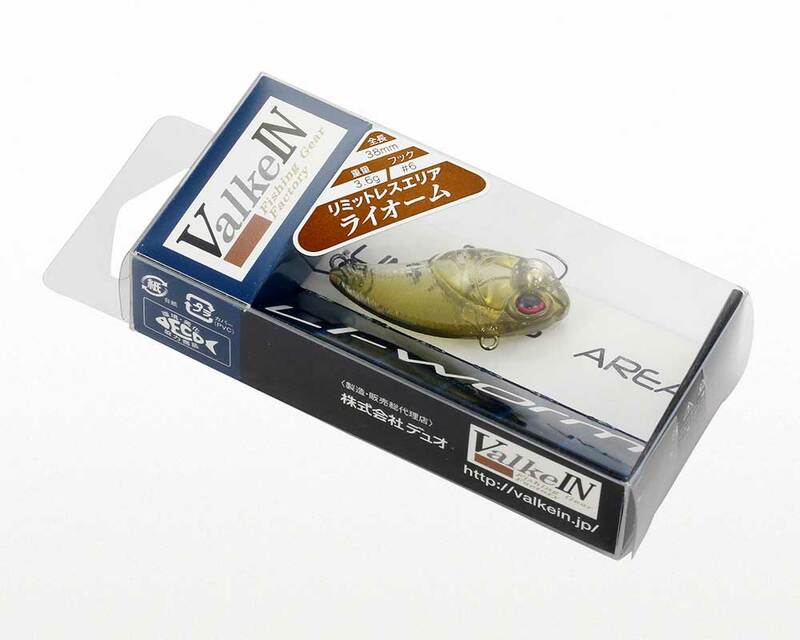 Li-Worm is a hybrid between a vibration lure and a blade bait in a micro form at 38mm and 3.6g. 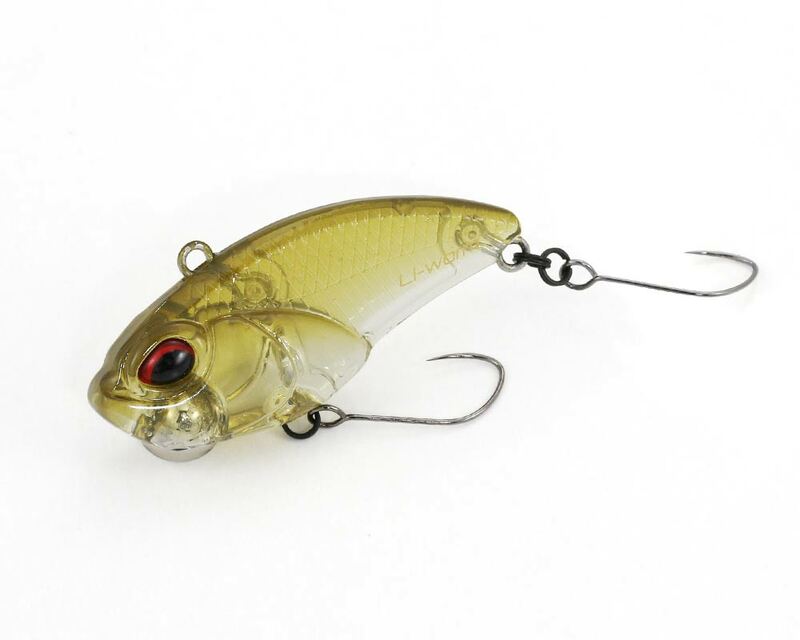 We have brought about new tactics for the technical anglers at the forefront of the art of fishing by creating a clear color otherwise impossible in ordinary metal bodies. The strong and wide vibrating pulsation will appeal to your targets in vast areas. Furthermore, it is equipped with an outstanding swim balance able to handle slow, fast and even super fast retrieve.